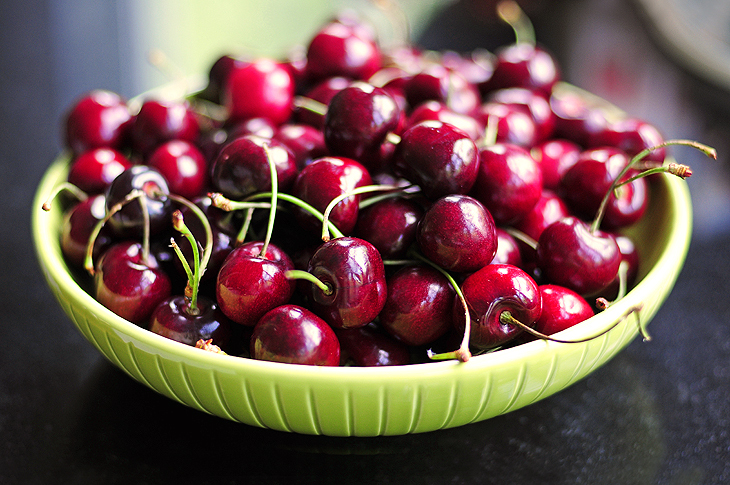 Some travelers and foodies prefer to enjoy finished products. The first bite or the first sip of a freshly made anything is appreciated and enjoyed. Others are more inquisitive, more curious as to how that amazing piece of food or art or any other inanimate object was created. Here we’ve compiled a list of the top ten factory tours for those who need to know the journey of how a product goes from concept to completion. 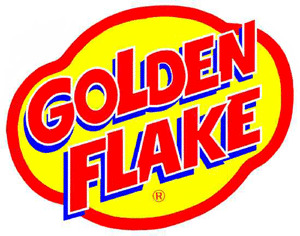 Golden Flake may be a Southern brand, but their products have universal appeal, especially their classic potato chips. On their walking tour, you’ll see how they’re made, from humble spuds all the way to freshly crisped chips. Or, you might see the production of pork skins, tortilla chips, or cheese curls. The company has factory locations in both Birmingham, Alabama, and Ocala, Florida, which is near Orlando. Although it’s true that you can get a pint of Guinness in nearly every pub in Ireland, none tastes fresher than the one pulled right inside the brewery. 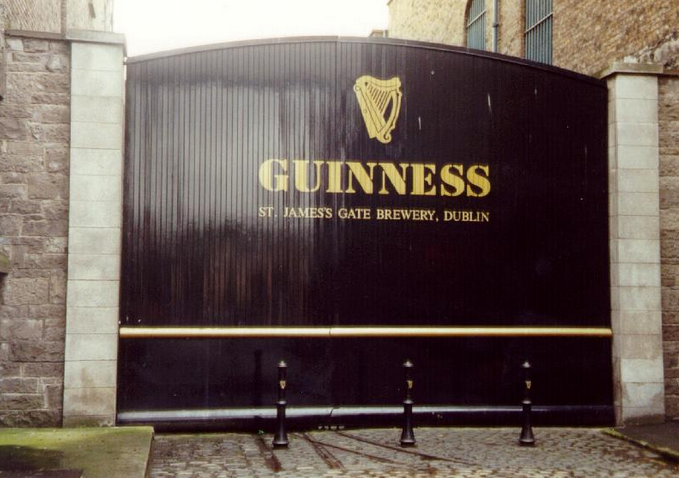 As you tour the floors of the historic St. James Gate building, you’ll learn not only about how the famous stout is made, but also about how Irish history intertwines with the Guinness name. The views from the glass-enclosed top floor are some of the best in Dublin. 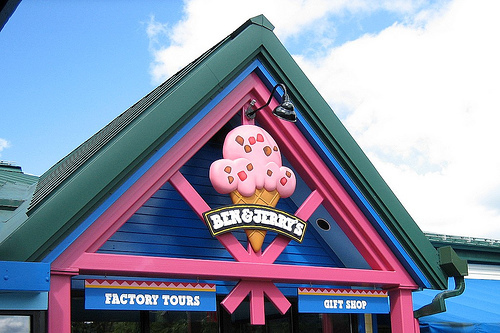 If you’ve made it as far as Waterbury, near Stowe Mountain Resort, then your trip really isn’t complete without a stop at Ben & Jerry’s Vermont factory. Come on a weekday and see actual ice cream being made, but on any day of the week, you’ll learn about the company’s origins, get a peek at the production floor, and of course get a sample of the flavor of the day, which is sometimes a new flavor just coming onto the market. When the weather is nice, you can also explore the grounds and pay your respects at the Flavor Graveyard (RIP Rainforest Crunch). The no-camera rule on this tour is strictly enforced, but don’t worry; you will forever remember the things you see as you are guided around assembly lines housed in the world’s largest building. See huge aircraft in all stages of production, and learn how they are built to order according to each airline’s specs. 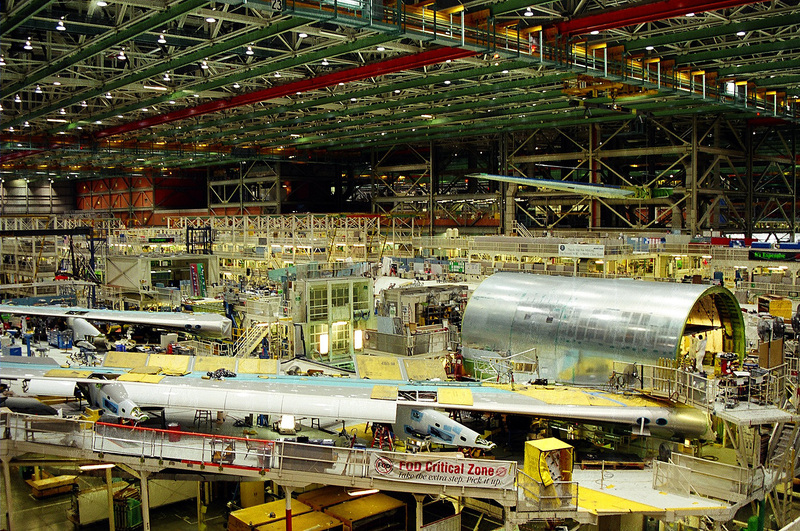 It’s a gargantuan task to assemble a plane, but some of them are actually on a moving assembly line; see if you can spot which ones are in motion as the mechanics work on them. The tour also takes visitors outside to Boeing’s test runway, where newly completed planes are painted and taken for a test spin. This is a can’t-miss for any Seattle-area itinerary. From Graceland to Stax Records, the musical history in Memphis runs deep, and a visit to the Gibson factory is a nice way to round out your trip. 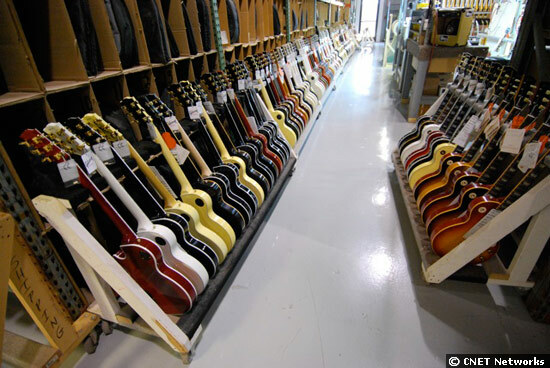 Located just off the city’s famous Beale Street, the factory offers a close-up look at the guitar-making process. Watch as luthiers meticulously bring together the different parts of the guitars, and learn about how Gibson instruments have impacted the music industry for over 100 years. You’ll have a new-found appreciation for Lucille, the famous Gibson owned by Memphis’s own B.B. King. 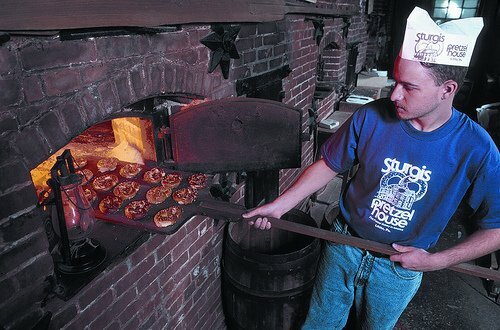 Pretzel making abounds in Pennsylvania Dutch country, but none do it better than Julius Sturgis, America’s first commercial pretzel bakery. Take a tour of the bakery and see some of the original baking equipment. Then, receive your own piece of dough and try your hand at twisting it into a pretzel—although you might want to watch the professionals do it first. The company makes several different kinds of pretzel treats, but you’ll be remiss not to try the sourdough hard pretzels, which are immortalized by the giant plaster pretzel outside. Harry and David has recovered from its 2011 bankruptcy filing, in part because its mail order business remains strong. In Medford, you can see first-hand that things are booming as you tour the company’s pear orchards and get a bird’s-eye view of their gift basket assembly line. Then, walk through the kitchens and watch (and smell) as huge batches of popcorn and chocolate are turned into Moose Munch. Every visitor receives a special chocolate treat at the end. For drinkers of this famous Kentucky bourbon, a distillery tour feels a bit like coming home. 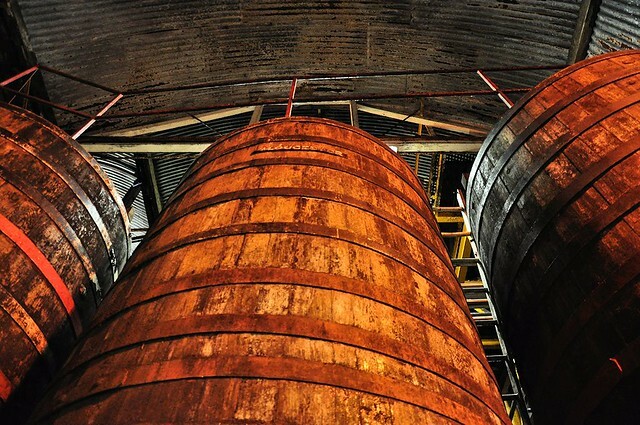 See how the whisky is made as you learn about the distilling process. Walk the gorgeous grounds and see the rickhouses, tasting rooms, quality control lab, and more, many of which are housed in charming buildings that date to the 1800s. 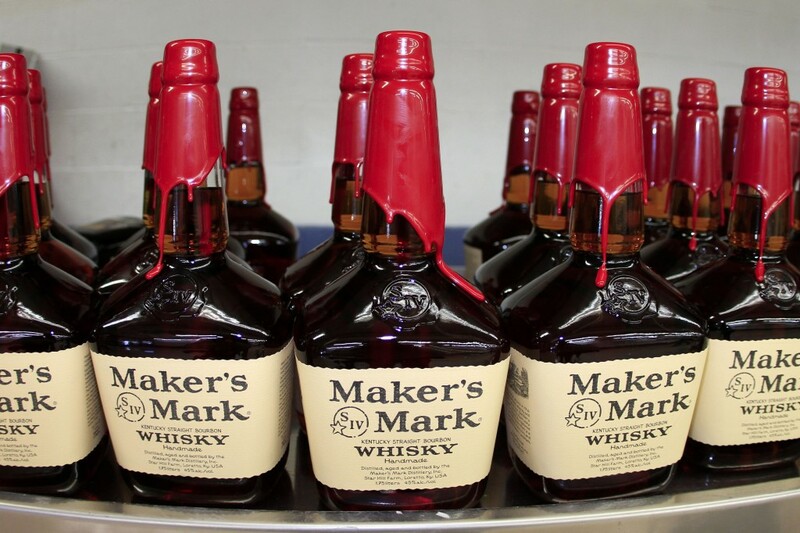 Visit Bourbon Lake, which supplies limestone-purified water to the whole distillery, making Makers Mark unique among Kentucky bourbon makers. See if you can taste the difference with your very own sample during your tour tasting. Just a train ride away from London, Hereford is home to a number of cider mills, and Westons is one of the largest, making both apple and pear ciders (aka perries). Learn about the process from the orchard, to the apple press, to the vat shed as you hear about the English tradition of cider making. Of course, adult members of your party get a tasting of that day’s bubbly wares. Tour the grounds and see farm animals, including the shire horses. In the Cider Bottle Museum tea rooms, take a look at what Westons claims is the largest cider and perry bottle collection in the world. Believe it or not, the U.S. company headquarters for PEZ are in fact in Orange, Connecticut, where candy and dispensers are produced for distribution throughout the United States and Canada. Get a glimpse of the production floor where dispensers are packaged, and learn how the candy is made. You’ll also get insights into the the company’s quirky history—did you know the name derives from the German word for “peppermint?” The visitor center has the world’s largest collection of PEZ memorabilia on public display, along with the biggest PEZ dispenser in the world. Katie is FlipKey's content strategist and product marketing manager. She began her career in online journalism, and she has written for many outlets, ranging from the Boston Phoenix to the Fidelity Investments website. Katie loves a good road trip, particularly when there is local food to try upon arrival. She also enjoys photography, bike rides, and octopus videos.